Spectacular locations for your big day! 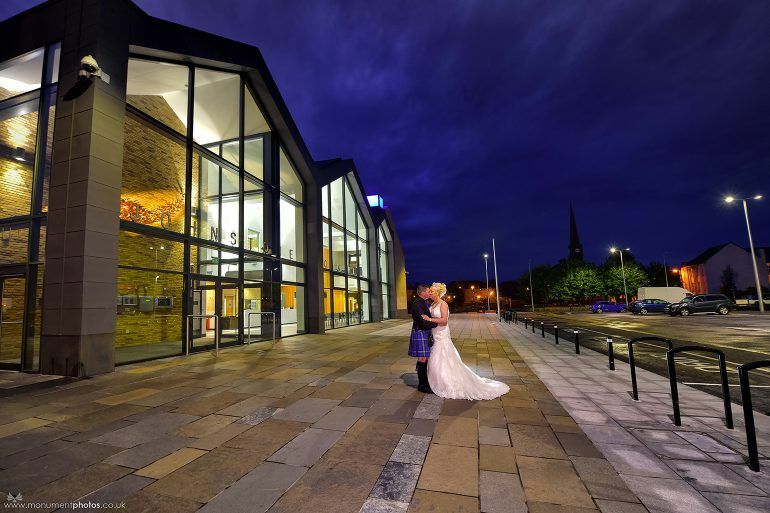 No matter what kind of big day you’re planning – a small intimate affair, large party with all the bells and whistles or something a bit more quirky, there’s a venue to suit everyone in Renfrewshire. 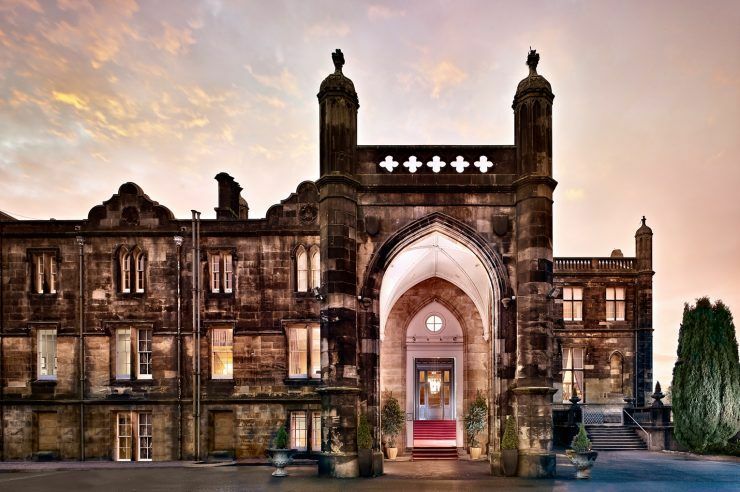 If a little luxury is what you’re looking for then Mar Hall Golf & Spa is the perfect venue for you. This is one of the foremost luxury wedding venues in Scotland. With over four spectacular banqueting suites to choose from, it’s a perfect choice for your dream wedding. 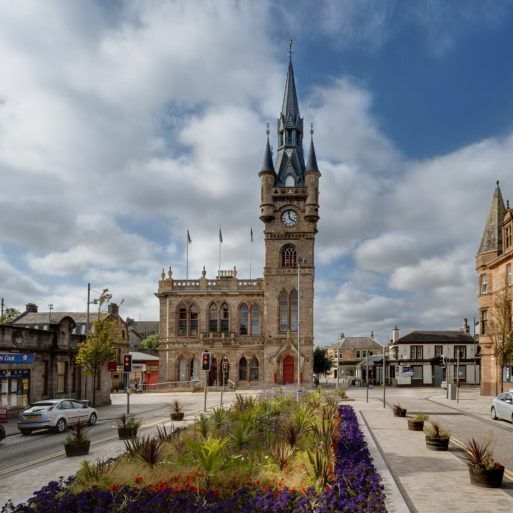 Throughout Renfrewshire our unique Town Halls in Paisley, Renfrew and Johnstone offer fantastic wedding packages that allow great flexibility to suit your wedding theme and are a great choice if you’re looking to cater for larger numbers! Want to add a touch of medieval opulence to your wedding ceremony? The 12th century Paisley Abbey is a stunning venue for a service that will definitely make for a wedding to remember! With its secluded, picturesque grounds, stunning landscaped gardens and scenic views over the Scottish countryside, Ben Lomond and the River Clyde, it’s easy to see why Gleddoch makes the ideal picture-perfect wedding venue. It’s a fantastic boutique venue choice. The Salerno Suite at Ingliston Country Club captures the very essence of style through the unapologetic elegance of the Gatsby-esque setting. This sumptuous two-tier suite includes a stunning sweeping staircase, two stylish bars and sophisticated al fresco champagne terrace making for a wedding you and your guests will talk about for many years to come. Situated within two acres of beautiful landscaped gardens, The Lynnhurst Hotel is a beautifully restored Victorian building in Johnstone. The function suite in the hotel can cater to up to 170 guests for the meal and up to 200 for the evening reception. 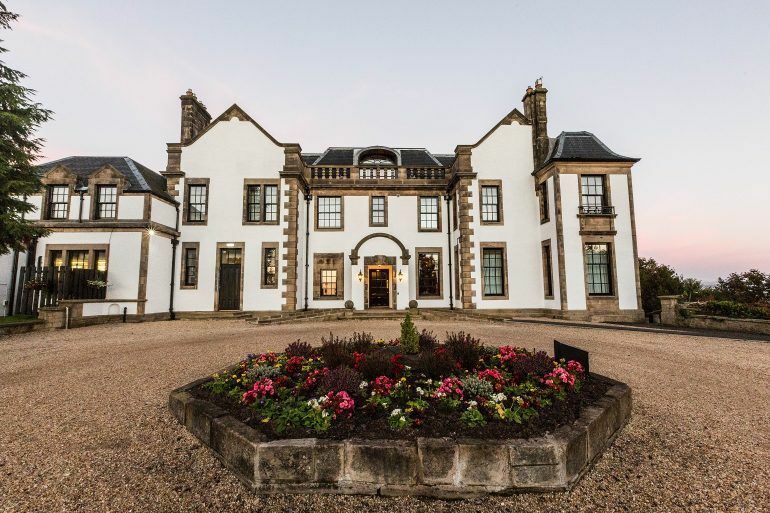 Situated in Renfrew the Glynhill Hotel was originally a stately home, over the past 45 years, this family-run hotel has expanded and been transformed into a premier wedding venue. Whether your wedding is grand and lavish, or intimate and relaxed, the staff guarantee the highest level of service and attention to create memories you will treasure forever. Escape to Bowfield Hotel & Country Club for your big day. The hotel is hidden away in some of Scotland’s most stunning scenery. Secluded and quiet, you’ll experience a relaxed and beautiful setting for your wedding day. 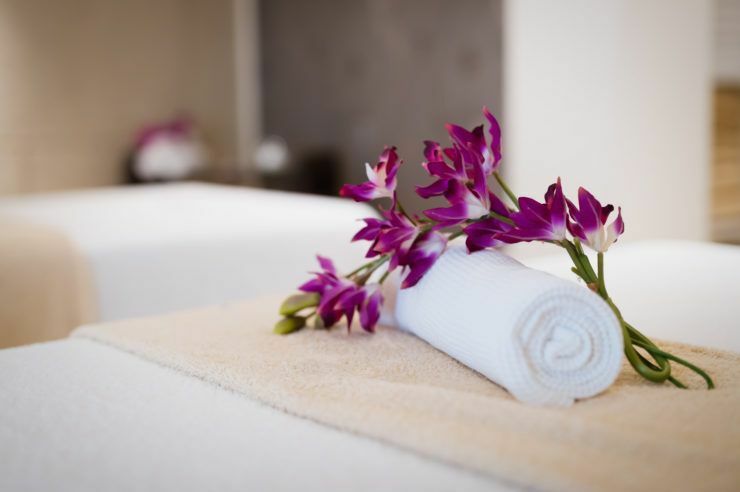 The hotel offers a wide range of complimentary services for your big day. The Normandy Hotel in Renfrew has the third largest function suite in the Glasgow area, and offers the perfect romantic setting for your big day. Renowned for hosting both Asian & European ceremonies, the hotel is able to provide both your reception and ceremony for weddings of up to 600 people. Living and working in Renfrewshire for many years and where my home and my family are, I know first hand that Paisley and Renfrewshire has so much to offer, from our rich heritage and wide variety of visitor attractions, to the warm friendly welcome you'll get from communities in our towns and villages. We want to make our place somewhere where everyone feels at home.